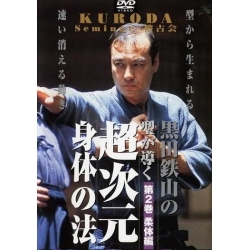 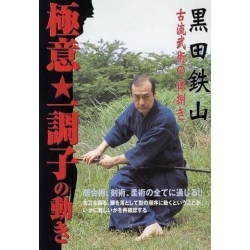 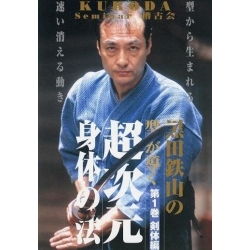 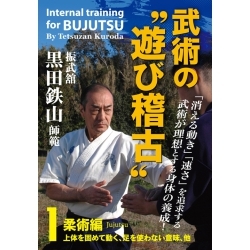 Master KURODA has never stopped to seek for the perfection and his techniques never stop to evolve either. 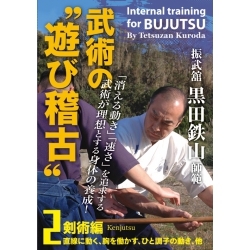 These are his techniques in 2000. 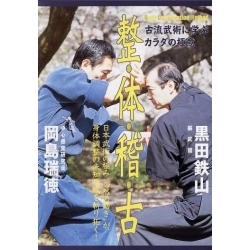 The contents of this DVD " Gokui Shinan vol.10 - Ju no maki "